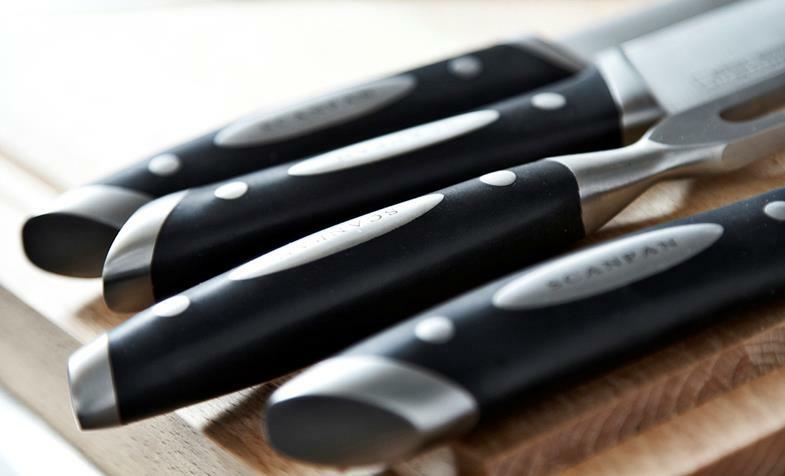 The kitchen knives from the Classic range are made of quality materials and designed into its simple beauty. Good knives and kitchen tools are a great part of the joy of cooking. Any artisan would say that the right tool does half the job, and cooking is indeed a skill that more and more people practise at home. Whether you're a happy amateur, passionate kitchen enthusiast or professional chef - everybody needs knives of high quality. 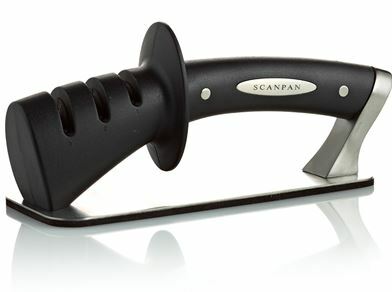 Kitchen knives made of high quality German stainless steel. Forged from steel bar to finished knife. 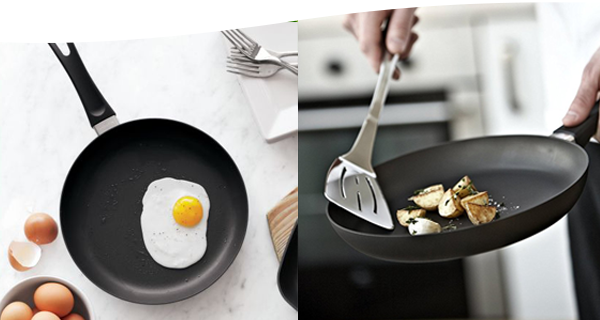 The Classic range includes regular knives such as cook's knife, carving knife and bread knife as well as special purpose knives - filet knife, boning knife, poultry shears and various vegetable knives for peeling, dicing and chopping. 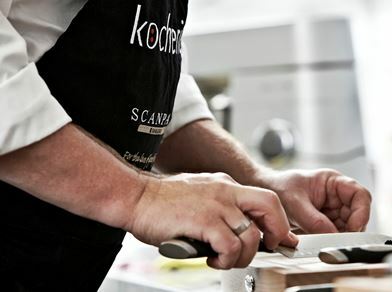 If you maintain your kitchen knives, they will be your faithful helpers in the kitchen year after year. Keeping the knives sharp is, however, not only a question of cutting well, it is also a matter of safety. And it doesn't really take that much to always have sharp knives - a small effort now and then is enough. Looking for a good kitchen knife for yourself, or searching for a suggestion for a present… See a small extract of our large assortment here.